Launched by Miami collectors Carlos and Rosa de la Cruz in 2009 to display their considerable collection of international contemporary art, this museum is housed in a striking three-story building by John Marquette in the city's Design District. 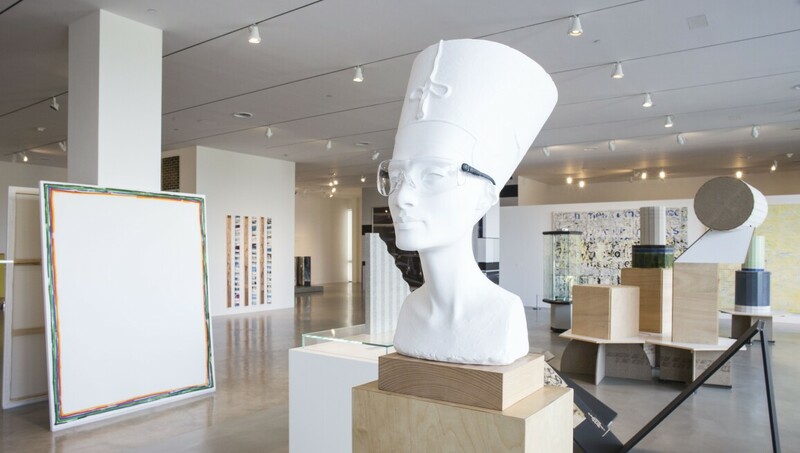 Alongside yearly exhibitions that draw on the collection, the museum hosts lectures and artist-led workshops and provides scholarship opportunities. Exhibits have included established international figures such as Félix González-Torres and local talents Naomi Fisher and César Trasobares. mixed media on fabric, 118 x 196 in. oil on canvas, 58 x 48 in. oil on canvas, 72 x 93 in. oil on canvas, 110 x 86 in. acrylic on masonite with Baltic Birch cradle, 90 x 48 in.